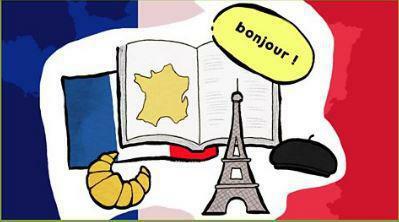 Children are taught French for one hour every two weeks. Year 3 and 4 develop their French skills by speaking and listening, while years 5 and 6 continue to speak and listen and begin to develop reading and writing skills. We use lots of resources to help our learning in French. Many of the lessons include learning in the four skills of language - speaking, listening, reading and writing. A focus on French phonics is an important part of every lesson. The children are supported by means of learning mats, classroom displays, dictionaries, and the use of technology. We play games, listen to video and radio, learn songs and we can often be heard chanting with different emotions! We are very proud of how able the children are in managing their own learning in Our Lady of Grace Juniors. We are becoming very skilled at taking notes to use in our learning and in using memory techniques to make those notes more useful. Children are in charge of their own learning in our language classes! 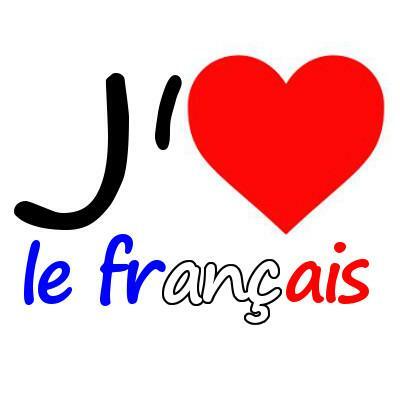 There are many sources of support for French available via the internet. Please see the links below. Memrise: an app available for android, mac and computer. Excellent and free! Duolingo: a free App for learning languages. Excellent, Free! Further support for learning is available through a vast library of free software on the London Grid for Learning. All children have access to the London Grid for Learning by logging into the site and entering their school login details at the login screen. Simply type my.uso.im into your search bar, press enter and enter the login details at the appropriate screen. Login details are normally pasted into homework diaries in year 3. All other year groups should be very familiar with their own details. 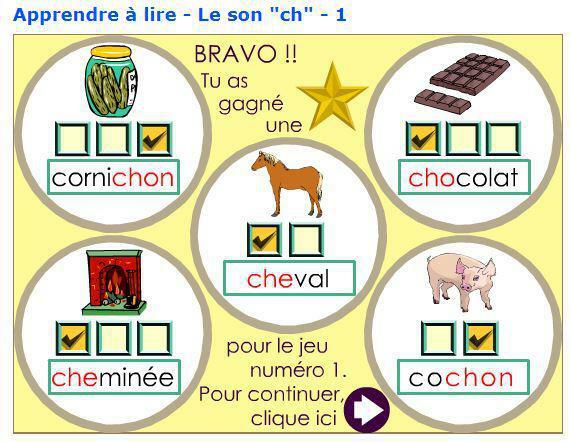 Practice French phonics by listening to the following games. Try over and over until you are sure of the sound you hear. In the following game you must drag the icons from the area on the right and place them in the picture screen. When you are ready to check, press Valider. If some of the objects are wrong or missed then you must keep trying. Jouez avec les sons et les lettres. Listen to letters and sounds to support French reading. Listen to the French pray the Hail Mary. We are learning this prayer in school. 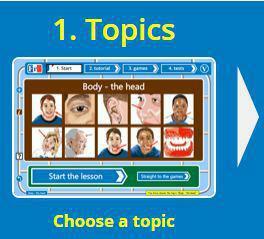 Follow this web link to a site with lots of games to learn language. Each topic starts by teaching you the vocabulary. When you have listened a few times, you will be ready to play the games. You can choose translation games like we use in school. You hear the French, you answer the English, then hear the French but have a choice of two to answer in French. 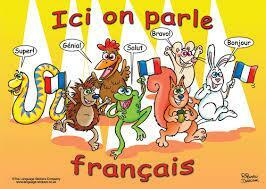 You will know you are expert if you can answer the French when the question is in English! Bonne chance! It is a very useful skill to know how to use an online dictionary. Use this site to find your French vocabulary. Remember, when you are researching French nouns, make a note of the gender. Use your colour strategy to make that note effective. Challenge: What does bonne chance mean? 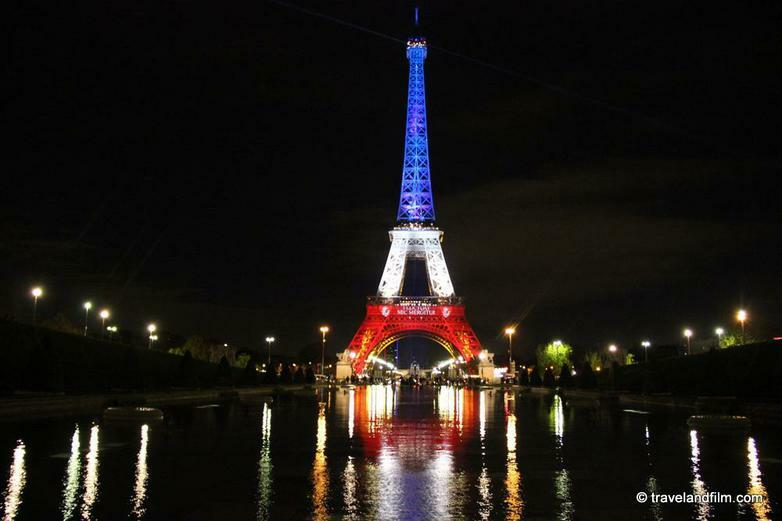 How well do you know the Eiffel Tower? Where is it? Who built it? Is it the tallest building in the world? Watch this video to learn the answers. This is going to be FUN! In this Eiffel Tower video for kids we share some fascinating facts about this amazing iron structure from Paris, France. You will learn about who designed and built the Eiffel Tower, why it was built, what color it is and MORE! Now learn to draw the Tower! Grab something to draw with and follow along with us! Learn how to draw the Eiffel Tower! There are plenty games to help you learn on this site. Listen over and over and soon you will be speaking like a Parisian! When you know the vocabulary, challenge yourself to learn the gender. Have fun!